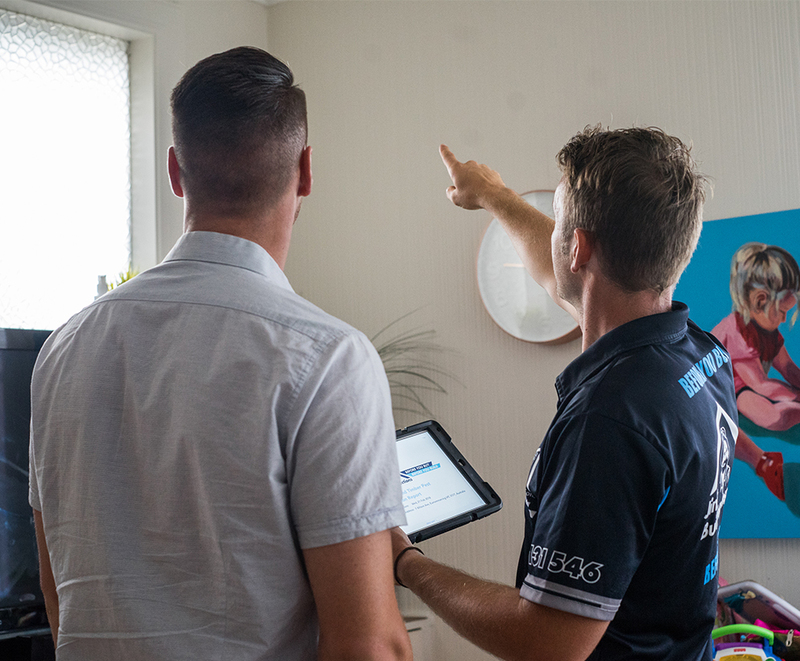 The Jim’s Building Inspections NZ team is expanding! New Zealand is dealing with an ongoing construction, health and legal crisis… in the form of a leaky home. From the mid 1990s, some New Zealand houses were built in a way that just couldn’t withstand weather conditions and did not comply with the New Zealand Building Code with disastrous effect. What is a leaky home? A leaky home is one where external water makes its way inside a home. 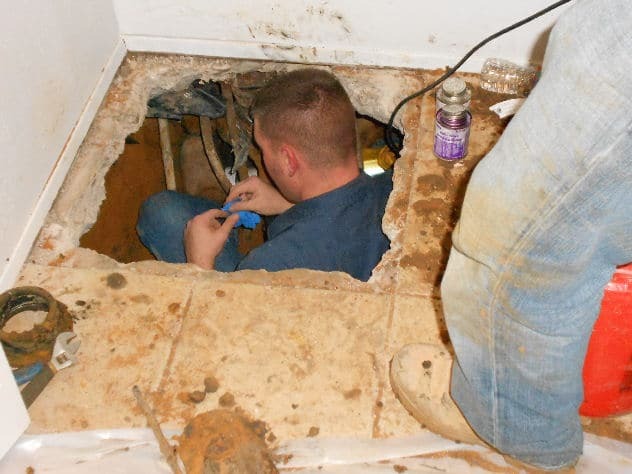 If leaks are coming from an internal source such as plumbing, relax, this is NOT a leaky home just a plumbing job. Once water or moisture gets behind certain cladding types, and if there is no drainage or ventilation between the cladding and the framework, then the water becomes trapped, which can lead to extensive fungal growth and major rotting of the timber. Buying a leaky home can have devastating effects, not only on your families health but also on your finances and your ability to sell the property in the future. So don’t get caught out. If you’re in the market for a home, take your time and do your research. If it’s raining outside and water is pooling inside the home, it is very likely that you have a leak. Water from the roof can find its way to your ceiling or internal wall. This creates sagging in the walls or ceiling of the home. If floors are uneven, bubbling or peeling it may be because the timber underneath the flooring is deteriorating. Untreated timber that becomes wet is a major factor when dealing with a leaky home. Have a look at the fixings if they look rusty or corroded, there is every chance that there are weather tight issues. During heavy rain water can leak through the roof, ceiling and light fittings and onto your carpet. Check for damp patches or stains. The smell of mould can be very obvious when you walk in a room. Don’t just dismiss it and open a window, have a good look around. Look at the skirtings and architraves. If they are bulging or appear warped, there is every chance that water is leaking through the building materials. Any noticeable cracks in the exterior wall plaster, cladding or in the internal Gib board? If the cladding is poorly sealed or penetrated by elements like gutters or pergolas then water may be able to find its way inside. If you discover that you do have a leaky home then you need to do something urgently to prevent further deterioration. 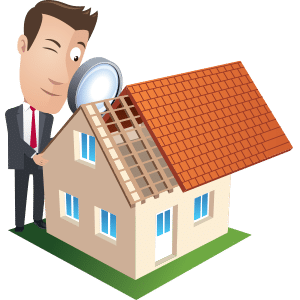 The team at Jim’s Building Inspections are experienced, licensed inspectors who will assess your home and plot a course of action. For an obligation free quote click here, or call the team on 0800 454 654.